Are you after a thrifty Halloween? Well if you have here you go….. I have been busy scouring pinterest to find you some cheap cheerful and easy to achieve ideas to make Halloween fun and inexpensive. 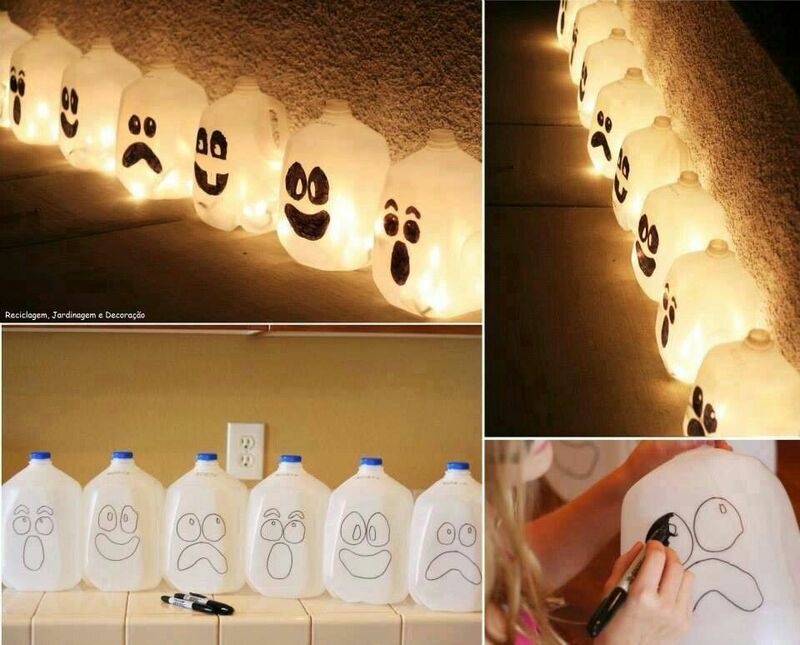 Love, love, love this idea from pinterest with milk jugs. I would simply cut a hole in the sides and thread my Christmas fairy lights through. Glow sticks would work too. 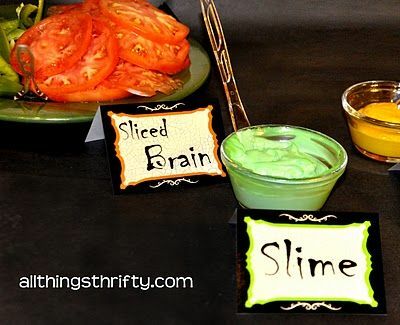 Here we have a super idea from All things thrifty.com turning ordinary food into spooky food, using labels and imagination…sliced tomatoes become sliced brains, bits of veggie bacon become rotting flesh and so on. Love the food colouring in the mayo to make slime…. 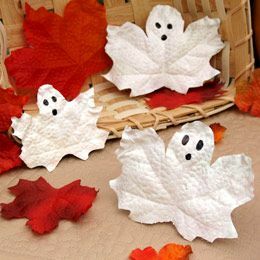 How I adore these painted leaf ghosts and these really couldn’t be simpler, cheaper or more self explanatory could they. And these are a great idea to take along to a Halloween party. 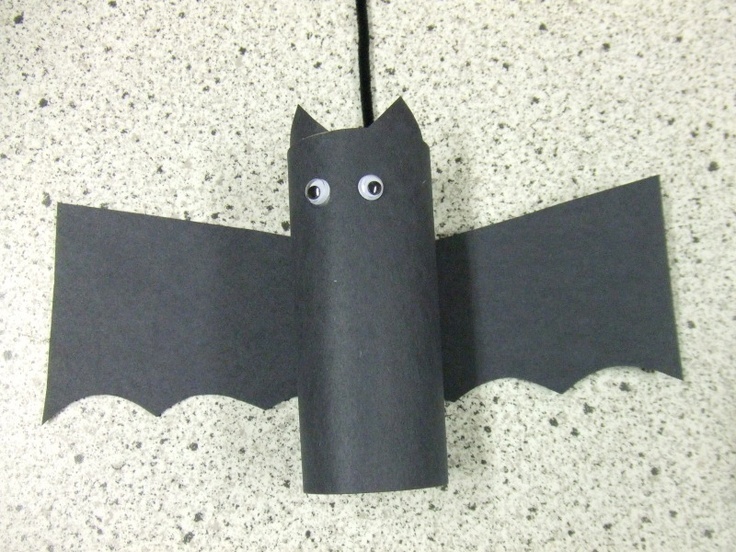 You could make them as a project with your kids or give out to trick or treaters. A healthy alternative! and you can’t be thrifty crafty without thinking about toilet paper rolls can you? This is a super easy but very cute craft to do and we all have these in our homes already. I hope these have given you some ideas for a thrifty fun filled Halloween. Previous Post The Rebuild Campaign. Are your childhood memories happy? Next Post Is telling the time important to you? Love these ideas, especially the satsumas! Loving these – especially the white leaves! Great round up. I’ve pinned it. I’m looking forward to Halloween this year.